I was just in Florida trying to knock out a bucket list item. The last night in town we stopped at Doc Ford’s for dinner. 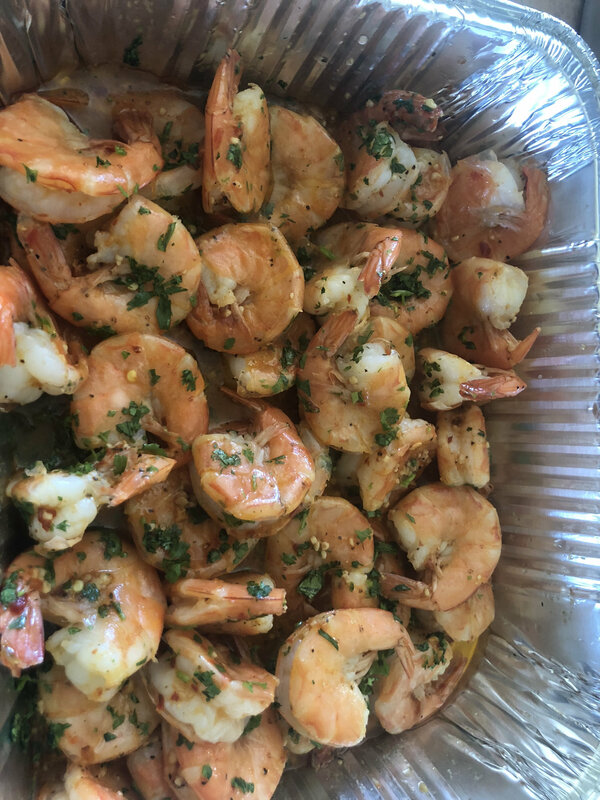 We ordered the Yucatán peel and eat shrimp as an appetizer. Is was fantastic as was the bread you use to sip up the sauce. Made it tonight for the dinner after the last night of trap league. 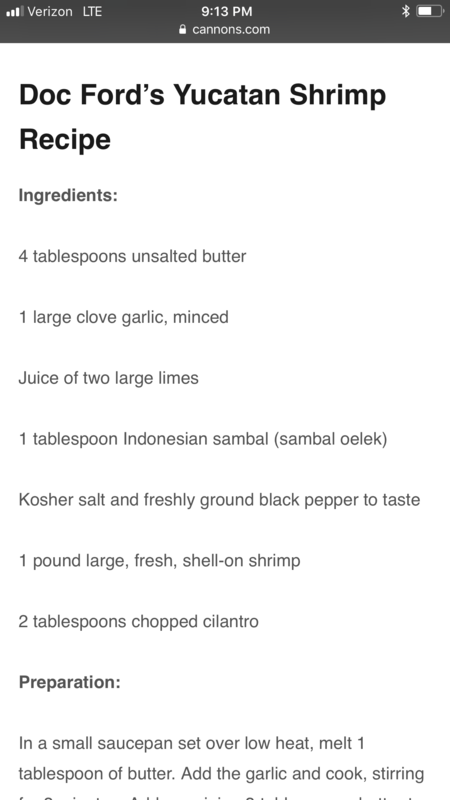 Not really a egg recipe but maybe the sauce can be used as a marinade and grill the shrimp!! While in Fort Meyers I did knock that item off my bucket list!!!! Was that on fly rod? No fly that was on cut bait and spinning tackle. 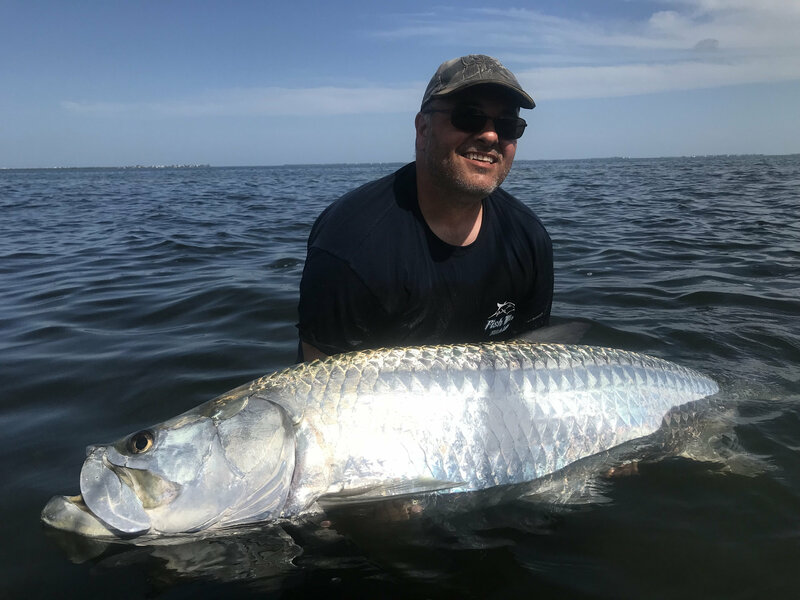 We saw thousands of Tarpon but only 3 other boats catch one in 4 days.